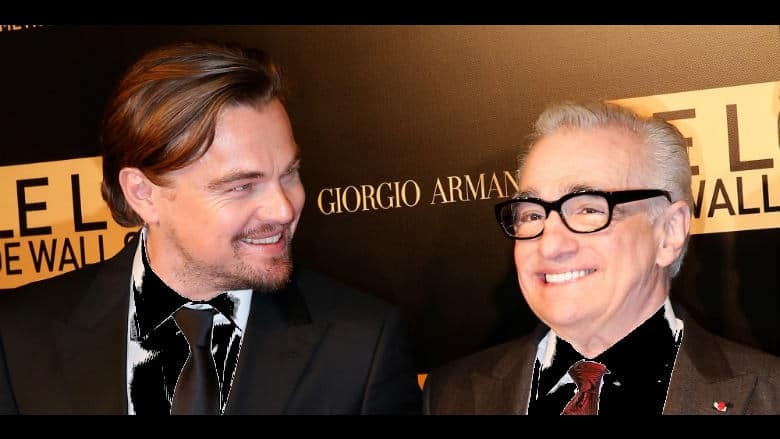 Killers of the Flower Moon is Next Project for DiCaprio, Scorsese | Nerd Much? If it ain’t broke, don’t fix it, right? For the 6th time now in their careers, Martin Scorsese and Leonardo DiCaprio are teaming up. The award winning duo’s next project is now officially Killers of the Flower Moon, with filming slated to begin next year. Based upon The New York Times best selling novel written by author David Grann, Killers of the Flower Moon is set in the 1920s during the formation of newly instituted FBI. The agency is tracking the Osage Nation murders. During the time, the Native American tribe was being picked off one by one after their group was found to being living on land with a rich oil field underneath. The aforementioned Roth has been tapped to adapt the book to a screenplay. The writer has had a very successful career throughout the year. He won the Academy Award for Best Adapted Screenplay for Forrest Gump in 1994. He later went on to write numerous hits, including co-writing this year’s A Star is Born with Bradley Cooper and Will Fetters. He’s also in the process of writing a script for the potentially upcoming Dune remake. DiCaprio is currently finishing work on Quentin Tarantino’s Once Upon a Time in Hollywood. Upon wrapping that, he’s expecting to begin filming Killers of the Flower Moon this summer. While Scorsese waits for his star, he’ll continue post-production on his upcoming Netflix gangster flick, The Irishman. As previously mentioned, Killers of the Flower Moon is Scorsese and DiCaprio’s 6th collaboration. They previously paired on Gangs of New York, The Aviator, The Departed, Shutter Island and The Wolf of Wall Street. Hopefully their pedigree of incredible work together carries on into next year.